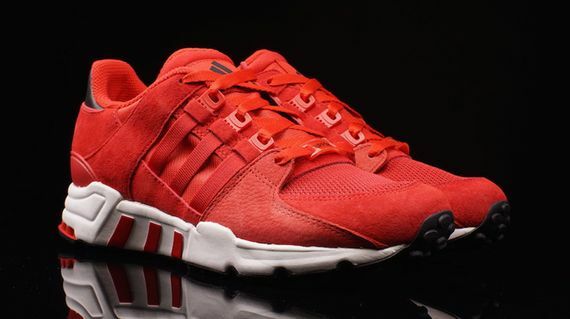 The latest for adidas’ much tweaked EQT Running Support has us seeing red, in the best of ways. 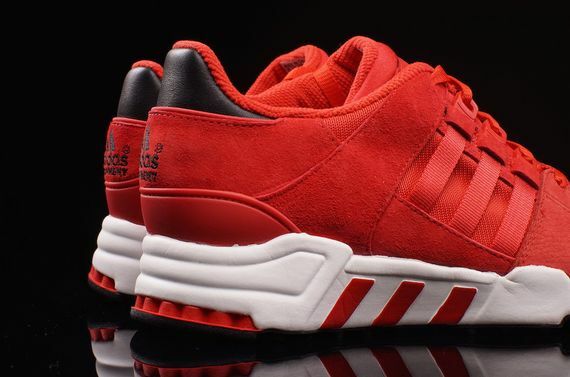 These retro wonders are looking better than ever dressed in tonal/monochromatic red uppers. The OG stunners are dressed here in suede, nubuck and mesh giving them a dynamic feel that we personally cannot wait to step into. Black and white accents throughout keep things on point, all the while letting the red do the talking. 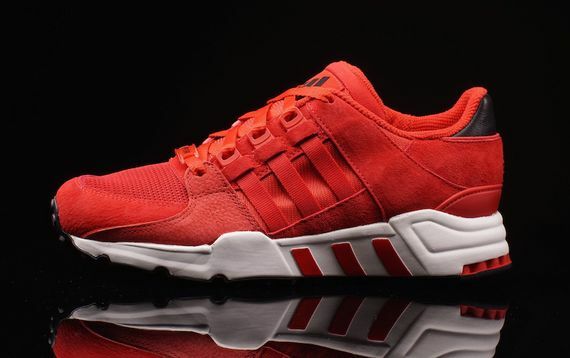 If you’re trying to show your three-stripes love in a fresh way grab your pair of these all red EQT Running Supports now.